Trends are forever coming and going, and while most are way out of my style zone, there are some I actually really enjoy making my own. After all, personal style is exactly that: it’s personal! The Velvet trend has been an fashion statement of the old and is now rocking the fashion world by storm. I remember quite well growing up and seeing my grand mother wearing Velvet, in my mind I thought this is “old people clothing”. Mostly all Style Influencers are rocking this trend off the hooks and believe me, they are doing a great job at convincing me to get on the band wagon. It is the most fashionable trend in every colour and every style. Amazing right? 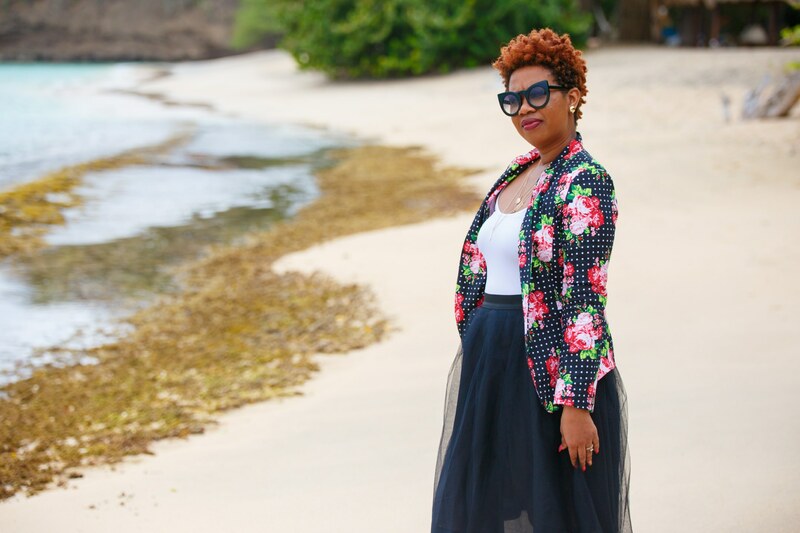 Today I have partnered together with Nu Luna and we put together three cute and chic styles that can be worn in the Caribbean. Style Tip – Do not limit velvet to clothing example skirt, top blazer or dress. Always remember you can rock a velvet choker or you can even add a velvet shoes to your wardrobe. The Velvet trend made me cringe until I laid eyes on these styles.Which style is your favorite and what event would you wear it to? How do you feel about the Velvet trend? Tell me in the comments!